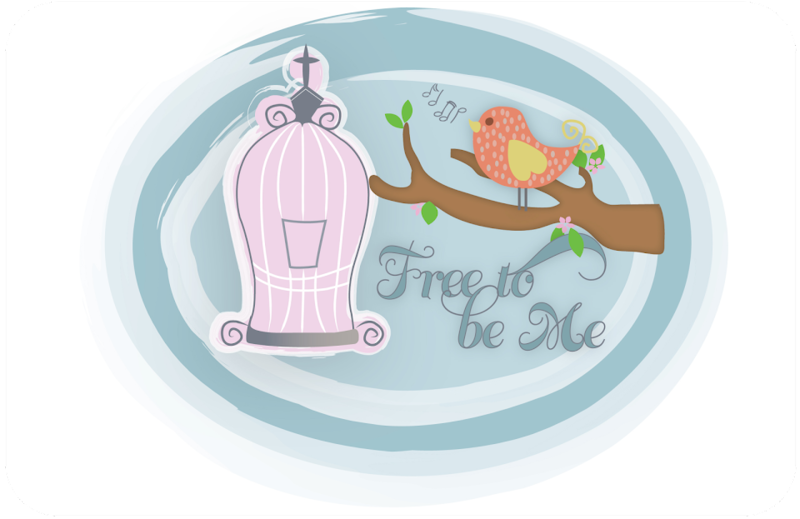 Free to Be Me: Jesus Loves Me! Do you ever feel like, when you least expect it, Jesus just reaches down and gives you a great big hug? Today was one of those days for me! Some of you who have read my blog before know my affinity for lilacs. Living in the South has deepened my appreciation for them because so much patience is required to briefly enjoy a few small blooms. I have mothered the one lilac I have for many years and finally have enjoyed a little fruit of my labour. Recently I noticed the leaves on my lilac bush were starting to brown and fall off. I was distraught at the thought that it may not be long for this world. After all my tender loving care, surely I wasn't going to lose it now. I have stared longingly at it numerous times, willing it to fight and survive, but to no avail. Today I was driving in the driveway and spotted something that almost made me miss my turn and drive up on the lawn! My treasured lilac bush, the one I thought I was dying a slow death, had one tiny little bloom perched at the top of a leaf-bare branch! In August!!! My lilac blooms in April and is long done blooming by the time the dog days of summer are in full force, never mind as August gets ready to fade into fall. Instantly I felt like Jesus had just given me a big hug and whispered that He loved me! I threw the car in park and ran over to see if a lilac bloom in August would have any kind of smell and...it did!! That sweet lilac fragrance met me as I bent down and I smiled knowing I was special! I know, I know...we're all special to Jesus, but I am special enough that He gave me a gift He knew I would recognize as coming only from Him! That's pretty special!! And He knows my love language is lilacs! Oh, I'm smiling big!!! So thankful for the sweet, unexpected way God showered His love upon you, friend! Thanks for a beautiful post. And since my wife has a passion for lilacs, I think I know where you're coming from. These fleeting touches of beauty in our sin-scarred world are God's reminders that there are more and better things to come. It was your brief reference to Anna Warner's hymn, "Jesus Loves Me," that caught my eye this morning. I write a daily blog on hymns, and today is the 186th anniversary of Anna Warner's birth. I invite you to drop by and read the story behind the hymn. God bless.